Sue Hepler has more than 35 years of experience in the hospitality flooring industry. 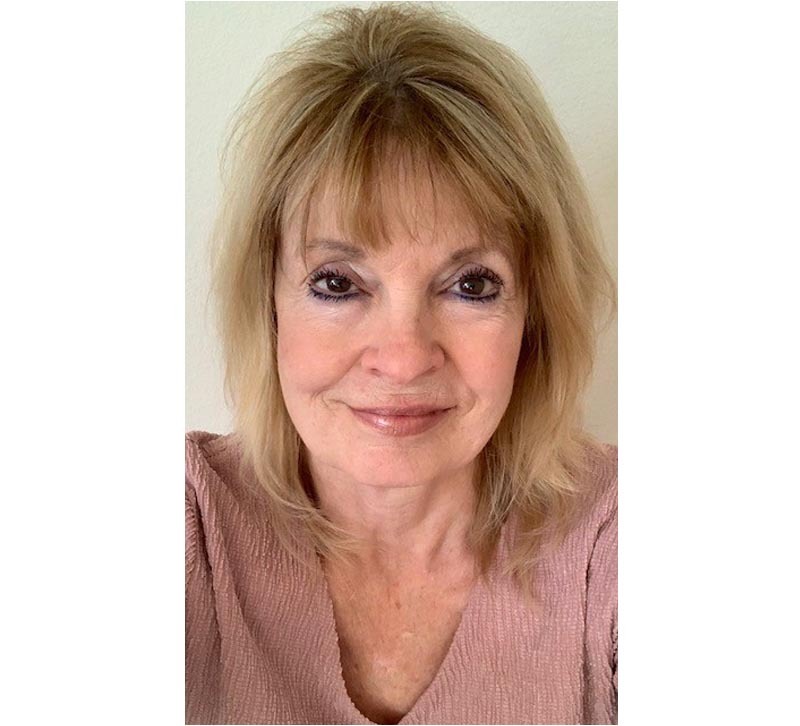 Nourison announced the appointment of Sue Hepler as Hospitality Sales Manager, Southwest for its hospitality business segment. Based in Dallas, Hepler’s responsibilities will include business development with A&D firms, hotel-owning groups and end users, along with a focus on hospitality procurement firms. She will collaborate with the company’s design, marketing, sales management and product development teams to help further market penetration in the Southwest region for Nourison’s hospitality business, offering Axminster broadloom and tiles, hand-tufted rugs, and tufted solution dyed nylon products. Hepler comes to Nourison with extensive hospitality flooring industry experience. She was the Southwest Sales Manager, Hospitality, for Desso/Tarkett for the past five years. Prior to that Hepler was President of her own independent rep agency, which she successfully managed for 18 years, and was with Remington Hotel Corporation for 13 years. Hepler’s responsibilities for Remington included the position of Vice President of Design & Purchasing.